Battle Ground Public Schools announces administrative changes for the 2018-19 school year, including principals, assistant principals and directors. The administrators will begin their new positions July 1. Charbonneau Gourde is taking over as principal of Battle Ground High School for Mike Hamilton, who is retiring. 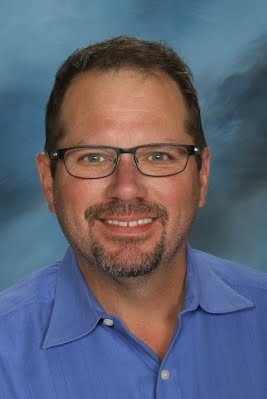 For the past four years, Gourde has been the principal of Covington Middle School in the Evergreen Public Schools district. 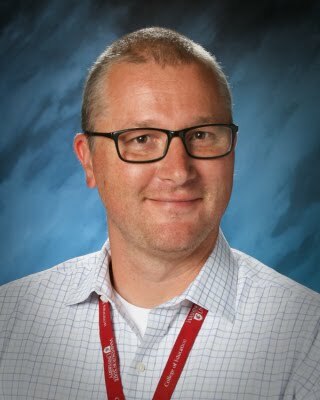 Previously, Gourde was the associate principal of Heritage High School, the dean of students at Union High School, and an English teacher at Selah Middle School and Mountain View High School. Beth Beattie (left), current principal of Chief Umtuch Middle School, will be the new principal of Summit View High School. 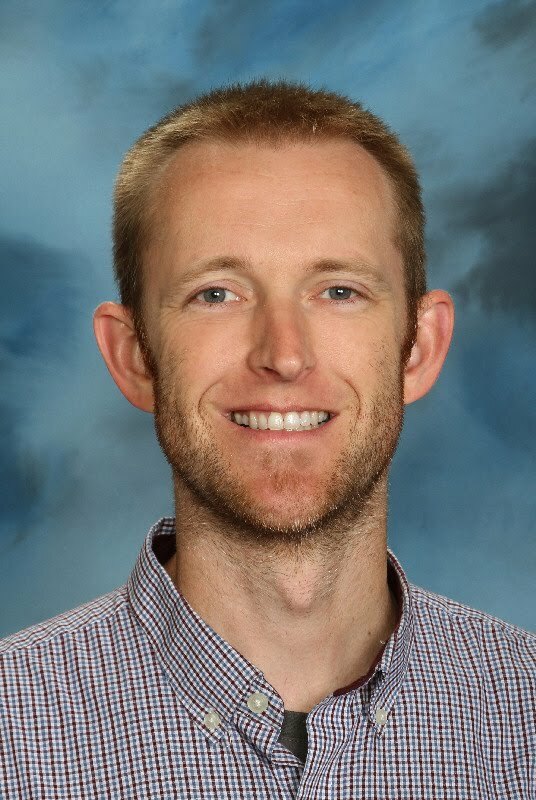 Beattie is replacing Andy Schoonover, who resigned after accepting the principal position at Hockinson High School. Tamarah Grigg (right), current principal of Pleasant Valley Middle School, will be the new principal of Chief Umtuch Middle School. 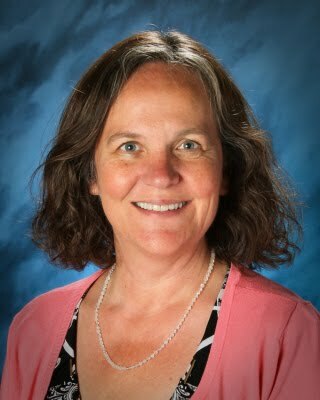 Grigg replaces Beth Beattie, who is moving to Summit View High School. Valley Middle School. Maloney replaces Tamarah Grigg, who is moving to Chief Umtuch Middle School. Nick Krause (right), current principal of Laurin Middle School, will be the new principal of Amboy Middle School. 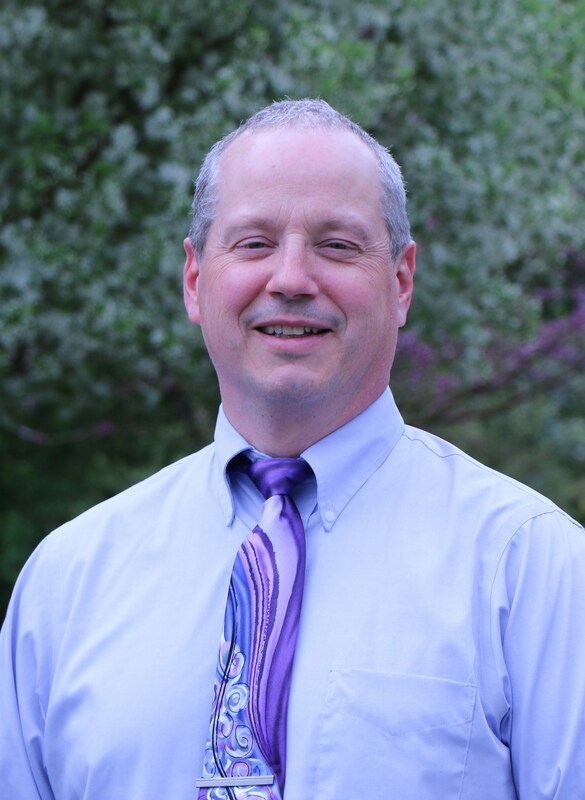 Krause replaces Michael Maloney, who is moving to Pleasant Valley Middle School. Matt Kesler (left), current associate principal of Chief Umtuch Middle School, will be the new principal of Laurin Middle School. Kesler replaces Nick Krause, who is moving to Amboy Middle School. Antonio Lopez is taking over as principal of Glenwood Heights Primary for Ken Evans, who is retiring. 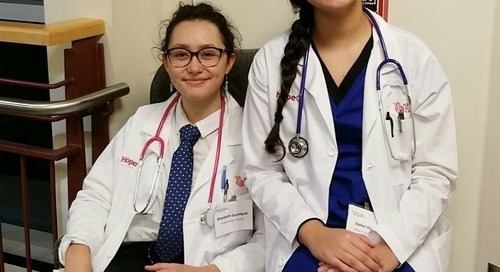 Lopez is currently an assistant superintendent of school performance for Portland Public Schools. Craig Pearson (right) will be the new assistant principal of Pleasant Valley Primary School. Pearson spent the 2017-18 school year as an administrative intern at Pleasant Valley Primary and is filling a position that was left vacant a year ago by the resignation of Diane Castle. Tom Adams (left) will be the new Director of Student Services for Battle Ground Public Schools. Adams is replacing Teresa Taylor, who is retiring. Adams is currently the principal at Thomas Jefferson Middle School in Vancouver. 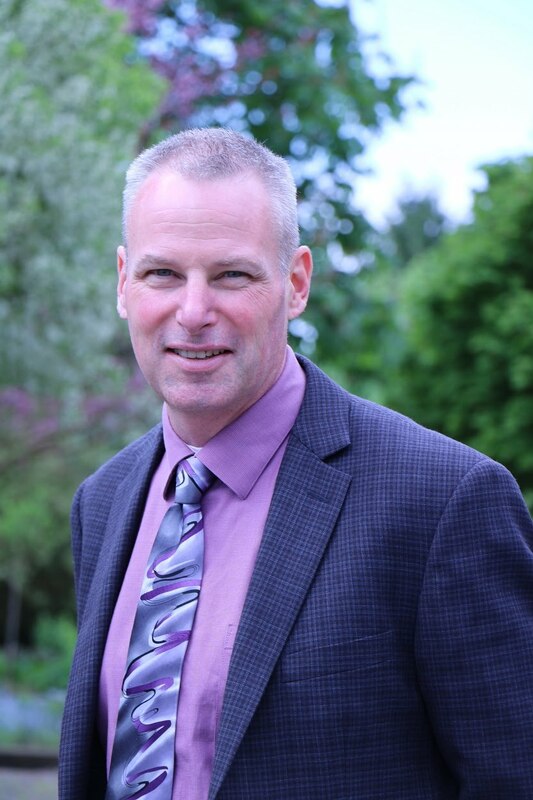 Before that, he served as an associate principal in the Vancouver Public Schools district from 2006 to 2011. Mitch Thompson (right) will be the new Director of Business Operations and Risk Management. Thompson is replacing Linda Gellings, who is retiring. 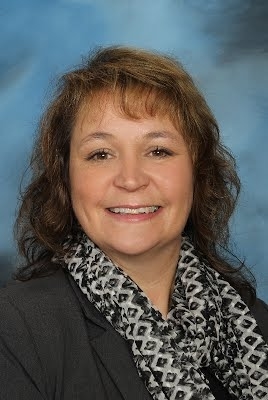 Thompson is currently the director of financial services for the Tumwater School District and was previously the executive director of fiscal services for the Centralia School District from 2009 to 2014. Annie Lamberto, current assistant director of special services, will be the new director of special services. Lamberto is replacing Cynthia Christensen, who is resigning. Tamra Scheetz will be the new assistant director of special services. Scheetz is replacing Annie Lamberto, who is taking the director position. All changes have been approved by Battle Ground Public Schools’ Board of Directors and will be effective on July 1.